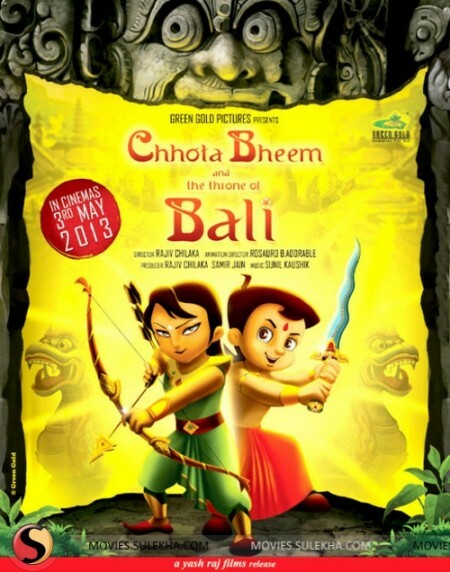 Chhota Bheem and the Throne of Bali is Bollywood an animated movie, which shows the character of Chhota Bheem and his colleagues. Yash Raj Films has distributed the movie and it has been released in three languages including Telugu, Hindi and Tamil. This movie will also be released in America on 18th Jan 2014. In the series of Chhota Bheem, this is the sixteenth movie, which has been released to the theatres.